I'm devoted to finding all the best free baby patterns, crafts and handmade baby gift ideas for baby and you! Because the most precious baby gifts are handmade. If you need to ask me a question, please just click 'Ask Addie' on the sidebar. please consider using these free link buttons. 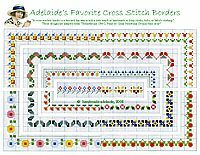 These cross stitch charts are among the most loved in my collection! Bibs, burp cloths, pillow cases, and onesies just beg for a little touch of handmade charm. Get inspired with these beautiful free cross stitch patterns for baby! 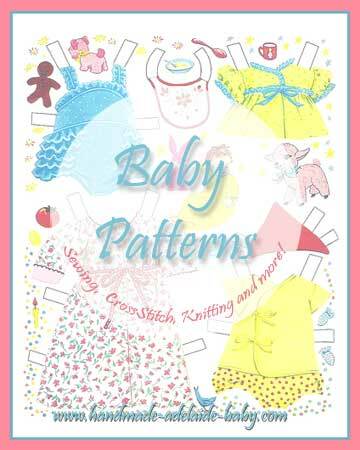 Most of these free baby patterns are made for 10 count fabric, and are great for beginners. I am told that the patterns may also be adapted for use with an embroidery machine with certain software. You'll find hundreds of images in these collections, with full color PDF pages to print or save. Free Cross Stitch Alphabets including wonderful monogram frames! Free Cross Stitch Patterns including borders, nature, cars, & more! 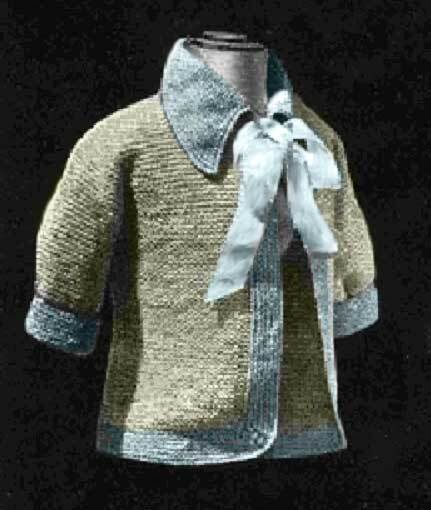 Try your hand at this simple but lovely free baby blanket knit pattern, or this adorable free baby sweater knitting pattern. Or find your favorite free baby knitting pattern with this page full of ideas. 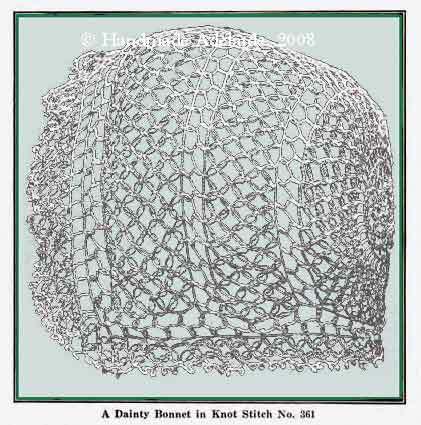 Please enjoy these free crochet hat patterns, and this free crochet pattern for baby sweater. Or browse here for even more free crochet patterns for babies. 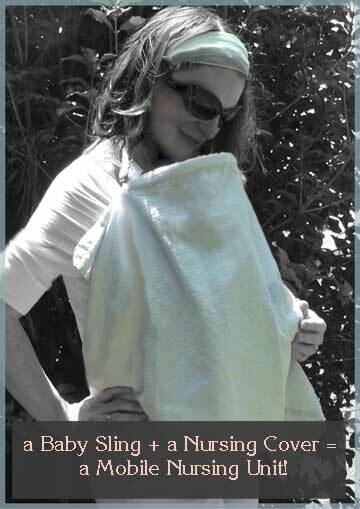 with these free baby sling patterns! Learn to sew a pouch sling carrier similar to the Dr. Sears baby sling, or the Peanut Shell Sling Baby Carrier. These simple patterns consists of very detailed photo or illustrated tutorials. This simple nursing cover pattern will guide you through the process of making a nursing cover-up. 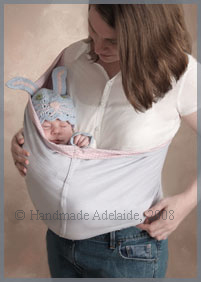 Instant privacy and easy access to baby make this the perfect companion to a baby sling. check out these great homemade gift ideas. that will be all the rage at the next baby bash!